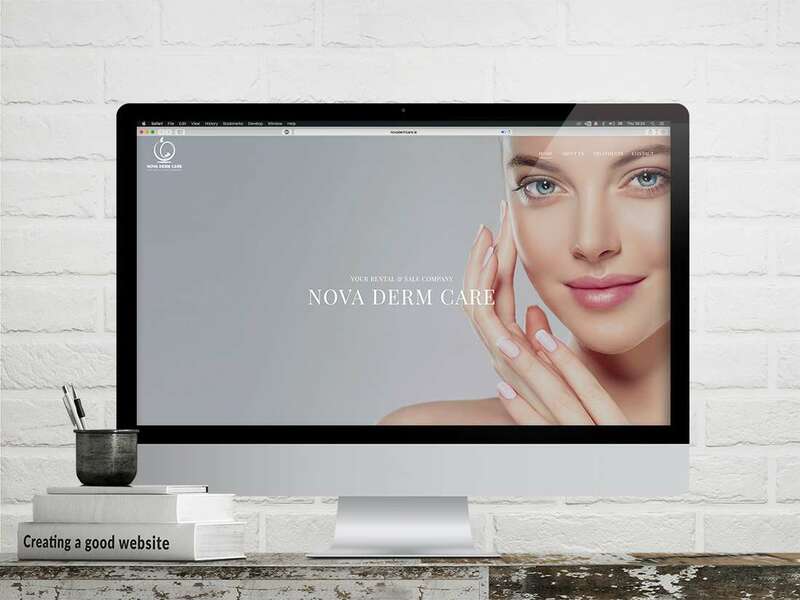 Nova Derm Care Clinic formed in 2017 out of the need to create a brand that would meet the demands of an increasingly sophisticated market. They also recognised the need to create specialised therapies. Nova Derm Care Clinic is dedicated to providing the most advanced solutions in skin care and cosmetic treatment. 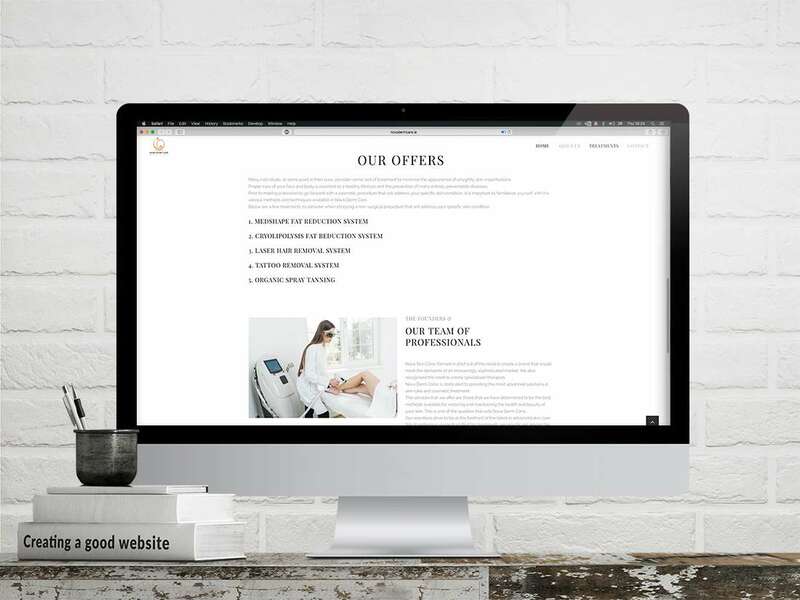 The services that they offer are those that they have determined to be the best methods available for restoring and maintaining the health and beauty of your skin. This is one of the qualities that sets Nova Derm Clinic. Their relentless drive to be at the forefront of the latest in advanced skin care. They do extensive research so that the treatments they provide are among the safest, most current, and most effective available in Ireland. They are looking forward to continuing this success with our clients and growing the brand further.